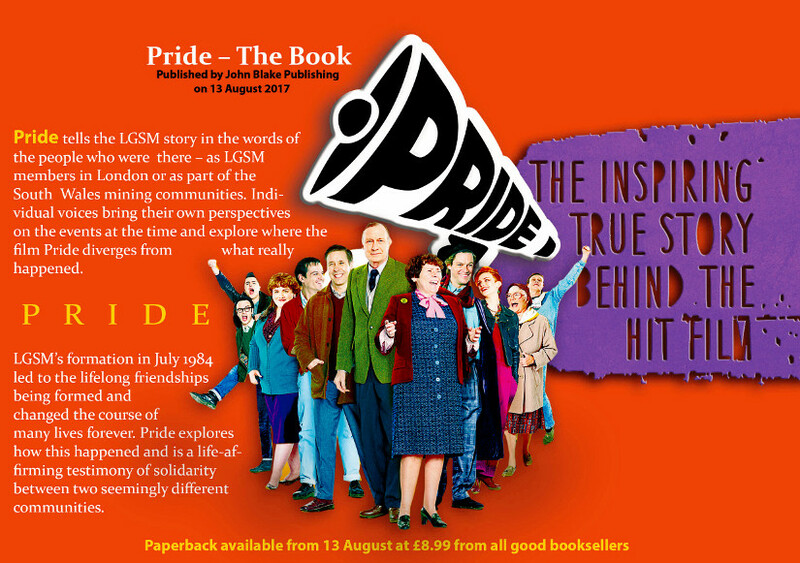 On Thursday 17 August, LGSM members Jonathan Blake, Mike Jackson and Gethin Roberts will be hosting the London Launch Event for Pride – the book at Gay’s The Word Bookshop. The event is free. 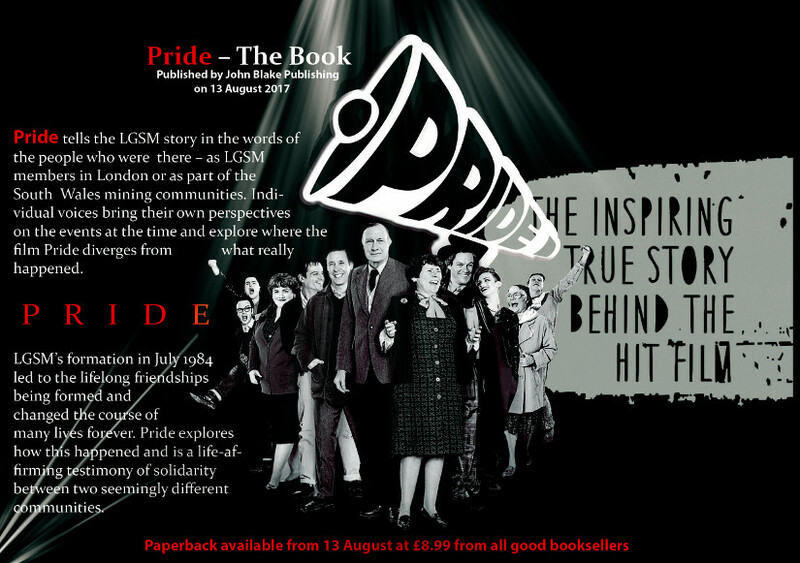 The event kicks off at 7pm, and Jonathan, Mike and Gethin will be available to sign copies bought from the shop that evening. In today’s world, people use superlatives in a way that cheapens their concept and makes them meaningless. If “today” is always the most momentous, the biggest, the most significant, we all become inured to the concept. 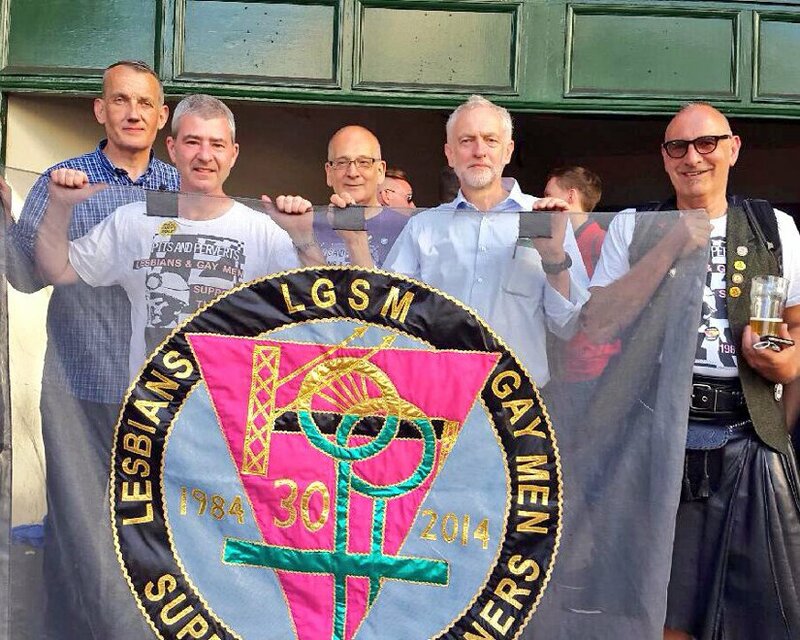 So we at LGSM try our best to avoid superlatives, unless they are warranted. 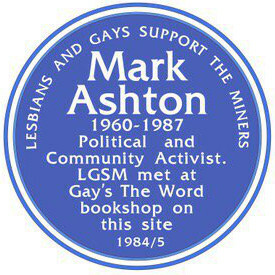 On Friday 19 May 2017, on what would have been Mark Ashton’s 57th birthday, LGSM unveiled a blue plaque above Gay’s The Word bookshop, commemorating the life and work of Mark. The funds to cover production and installation of the plaque were raised by an appeal launched on Crowdfunder in January 2017, and over 200 people donated to the appeal. The funding target was reached within 16 hours of the launch. We are truly grateful to each and every donor for making this project a reality. Last year on 15th December 2015 representatives from the Orgreave Truth and Justice Campaign (OTJC) submitted a legal document to the Home Office at the request of then Home Secretary Theresa May providing evidence and information about police brutality used against picketing miners at the Orgreave coking plant on 18th June 1984. 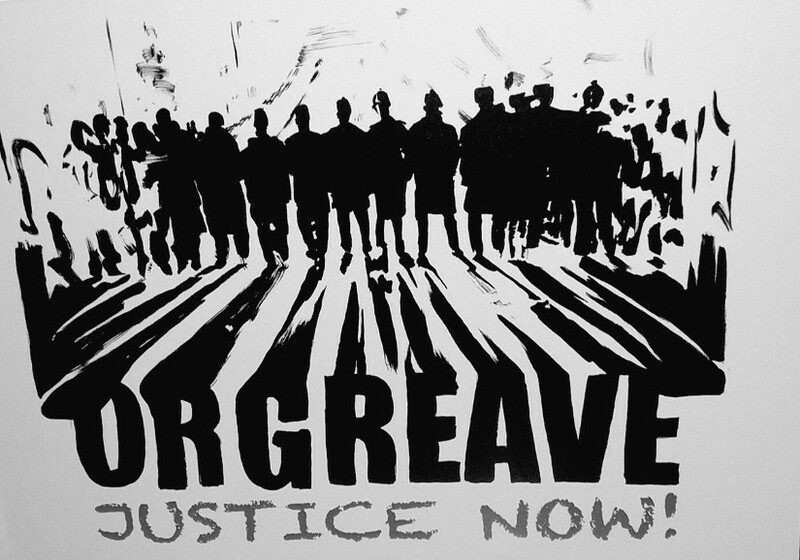 The purpose of this was to enable the Home Secretary to consider holding a Public Inquiry into the events at Orgreave involving police fabrication of evidence, wrongful arrests, malicious prosecutions and perjury. No police officer has ever been held to account or been through a disciplinary procedure regarding what happened at Orgreave.